It can be tough to determine when it is appropriate to take your child in for an orthodontic consultation. Your dentist may notice an issue with their alignment and recommend they undergo further review. While children mature at different rates, you may be able to take your child in for a study of their teeth as early as seven years old. It is important to note that a consultation does not necessarily mean starting orthodontic treatment. It may be too soon to start working on correcting their teeth, but that review can help to better predict when treatment should begin. Using advanced digital imaging technology, your orthodontist can analyze your child’s dental development. With digital scanning, a 3D model of your child’s jaw can be produced. This means there will be no need to create manual impressions, which can be an uncomfortable experience. Based on the outcome of these reviews, your orthodontist can develop a better plan for correcting your child’s teeth (assuming they need orthodontic treatment). 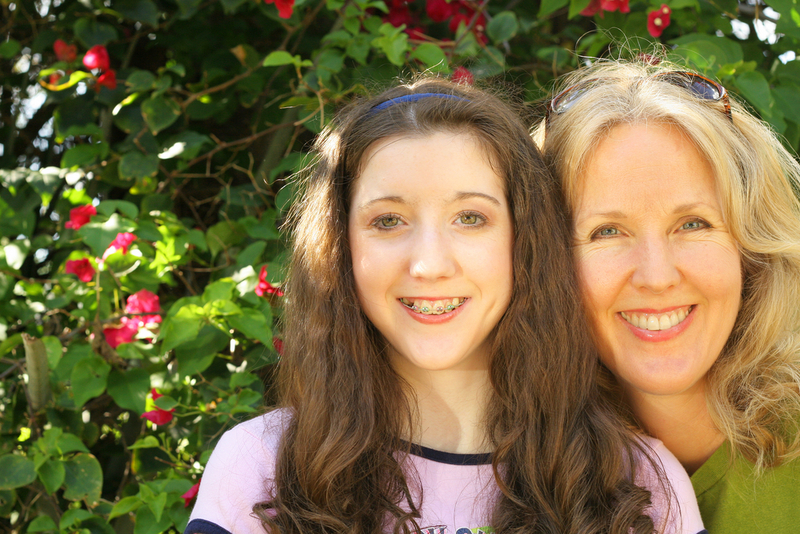 If you have an older child or teen preparing to undergo orthodontic treatment, they may fret over what braces will do to their appearance. In some cases, they can actually have their teeth straightened with Invisalign aligners. Instead of conventional bracket and wire braces, they will wear a sequence of clear oral trays that gradually bring their teeth into their ideal places. If your child does not qualify for Invisalign, ceramic tooth-colored brackets can have less impact on their appearance.